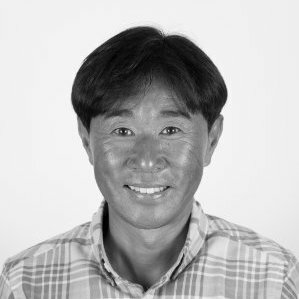 Bio: Tetsuya O’Hara is the Director of Innovation Research for Patagonia, Inc. In this role, Tetsuya builds a vision of long-term radical eco-innovation for the company’s product lines and new business. One of his signature projects was making a wetsuit out of Guayule, a native plant from Arizona that requires no petroleum. He also discovered a plasma technology on down and spearheaded Patagonia’s limited-edition Encapsil Down Belay Parka, which set new standards in lightness and warmth. Most recently, Tetsuya led R&D of Merino Air that was chosen gold winner in base layer category at ISPO Award 2015.